The ability to put thoughts into writing is an essential skill vital to success in school—from elementary school through college. 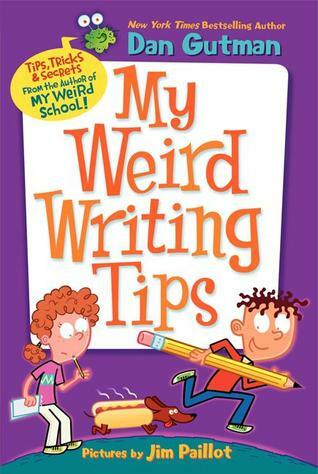 Bestselling author Dan Gutman helps kids master this important skill with his fun, informative writing guide, My Weird Writing Tips. Dan offers tricks for spelling hard words, understanding the difference between similar words like “its” and “it’s,” and conquering grammar stumbling blocks like commas and apostrophes. He also teaches readers how to write an engaging story, in line with the grades 2–5 Common Core goals for writing a narrative. This book is by the same author, Dan Gutman, who writes the series, My Weirder School. Hense the book's name, My Weird Writing Tips. The writing tips aren't weird at all. In fact, they're quite practical. This book is geared toward a younger audience. The book suggests ages 8-12, and I agree with that. With the help of two of his characters, Andrea and Arlo, Gutman gives tips on how to be better writers. This book is good for any kid who has expressed an interest in writing. 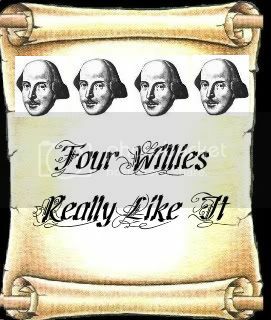 It gives a realistic view on writing as well. He also includes quotes from famous authors to help illustrate his points. This is an easy to understand guide that kids can use as a valuable tool.